Want to extend your season in Oregon? There are lots of trails in the Bend area, but many of them close by the end of March, if not before. 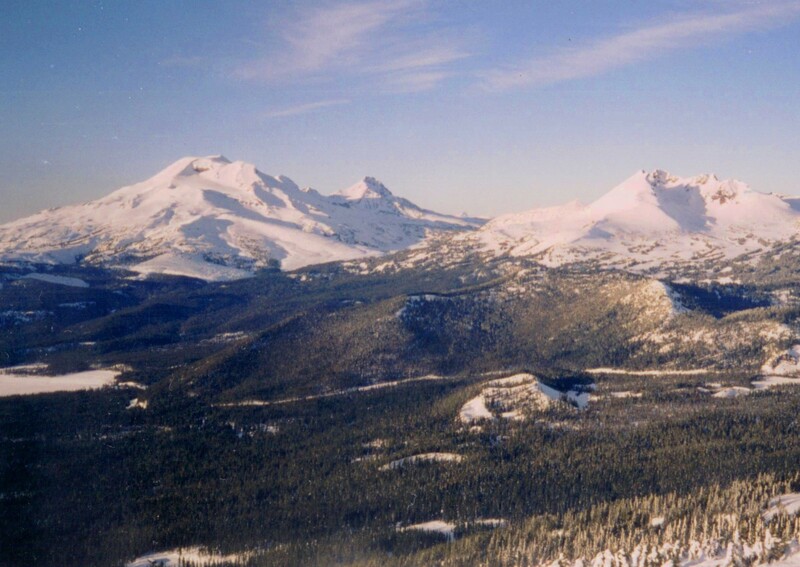 However, the Bend area, home of Mount Bachelor, is worth the effort, as it offers spring trekker’s some awesome challenges on more than 3,700 acres of ski and snowshoe trails. Most of the trails start at significant elevation, 4,000 to 6,000 feet. With a young population, median age 36.6 years, the Bend area is geared toward an active lifestyle. There is an active micro-brewing community and the arts are big. Accommodations in and near the Bend area include Seventh Mountain Resort, Entrada Lodge, Sunriver Resort, and La Quinta Inn. SPARKS LAKE – Through April, this road-based 10-mile trek out-and-back down to the lake offers some of the prettiest views in the area. The trail is long, but elevation minimal, so it is doable by fit intermediates and provides excellent views of the Three Sisters region. Take the camera! OLD MCKENZIE PASS (Highway 242) – Plan on this 12.5-mile out-and-back outing before the end of April and start early in the day. 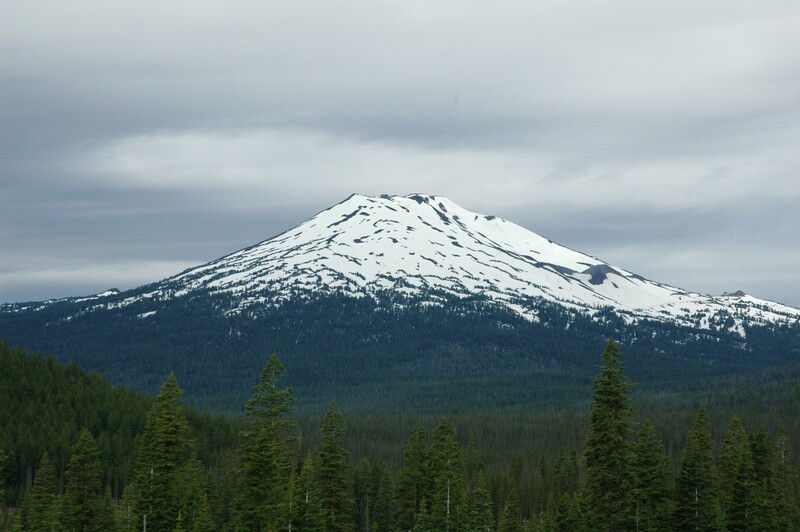 If you make it all the way you’ll reach the summit of the McKenzie Pass at 5,324 feet and the views of the Three Sisters are superb. They look close, but a trip of the entire distance from Sisters to McKenzie Bridge on this old road is almost 40 miles. TUMALO MOUNTAIN – December through May, this backcountry trail is a straight-forward trip that will take four or five hours with minimal elevation gain. The trail begins across the road from the Mount.Bachelor Ski area and is the only conical butte in the area other than Bachelor, so you should be able to find your way even where the trail is not visible in winter months. SWAMPY LAKES TRAIL – Here is an easy-to-moderate possibility that is also open through May. Swampy Lakes Sno-Park accesses many trails for all skill and endurance levels. 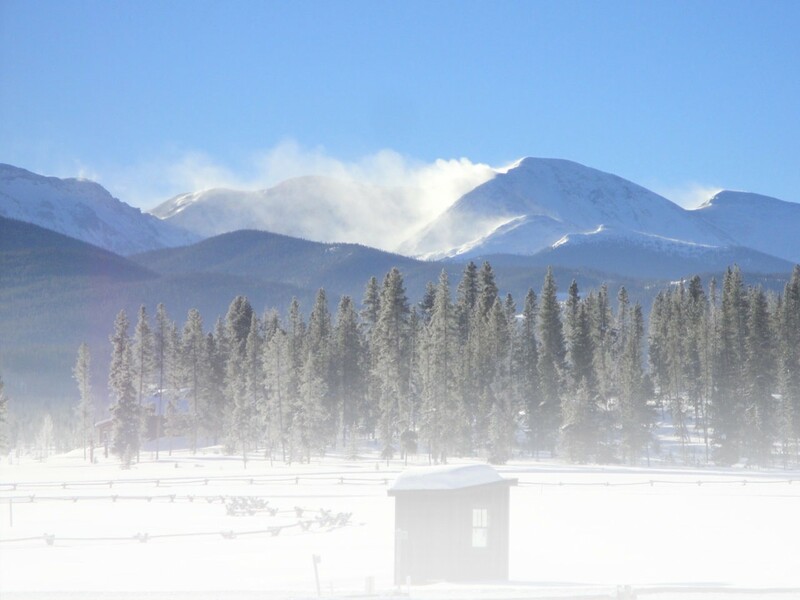 Even beginners have options here, with several loops that are less than two miles long, while more advanced snowshoers can choose among trails up to and over eight miles in length. Elevation for all is minimal. 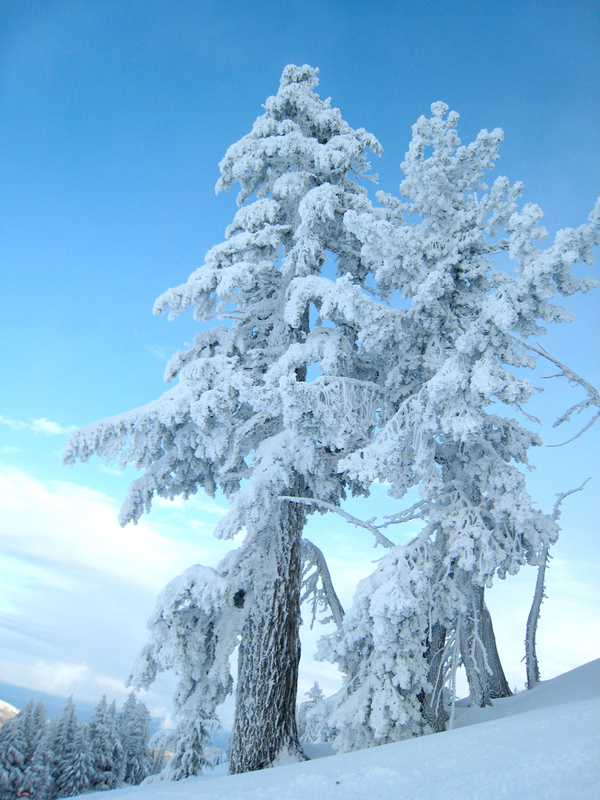 MOUNT BACHELOR SKI AREA – You’ll work at this 3-mile out-and-back trek but the views are worth it. The climb is more than 2,500 feet, so the trail is rated as most difficult, with a trailhead elevation of 6,400 feet. If you get lucky and have a clear spring day for this one, you may see all the way to California’s Mount Shasta. This trail often keeps its snow into June. SISTERS TRAVERSE – Right through June you can attempt this one, but be warned; it runs 30 total miles, point-to-point. This is a major wilderness snowshoeing accomplishment you’ll remember forever, with stunning views of the Three Sisters, high lakes and passes and deep creeks in some of Oregon’s old-growth forest. You might want to arrange to be picked up at the far end unless you plan to take a few days for this outing. SOUTH SISTER – Right into July you might want to try this 10-mile out-and-back challenge to your quads. The trail goes up the southernmost peak in the Three Sisters Wilderness. At the top is a beautiful lake and on the way you’ll climb past glaciers and old lava fields. Trailhead elevation is 5.400 feet and you’ll ascend to 10,358 feet if you make it all the way. This is a real challenge, not for the beginner, but if you’ve put in the training and mileage you will be rewarded with a mighty panorama, north almost to Mount Hood and south almost to Mount Shasta in California. For more information on Bend, Oregon, visit http://www.visitbend.com.